Wetplatewagon has specialized in the field of restoration and conservation of nineteenth century photographic equipments. These services are offered to all photographers, collectors and institutions that guard or work with these antique objects. Wetplatewagon is a brand that produce tools and materials for photographers who work with wet collodion photographic process. The PM1 portable darkrooms have been designed to work with plates up to 20 x 25 cm. Their structure and materials are intended to make these darkrooms compact, durable and easy to transport. It takes less than 4 minutes to assemble or disassemble and two wheels on the base allow move the suitcase easily. The PS2 portable darkbox are suitable to work with plates up to 13 x 18 cm. 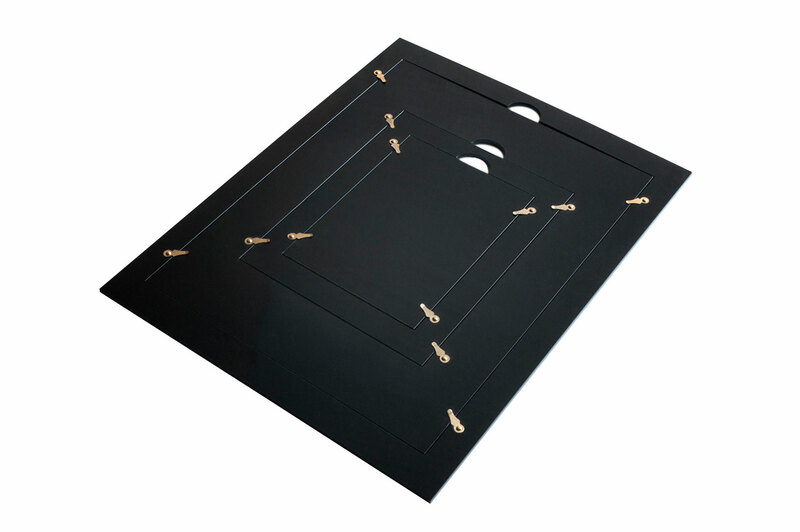 Two work surfaces provide a comfortable space to move bottles, tanks and plate holders inside. The sensitizing tanks for wet plate collodions are made with an outer wooden box and an inner acrylic box suitable to silver nitrate bath. These tanks are very resistant to shocks and moistures thanks to a robust structure and varnish used. We can make them on demand at any plate size up to 80 x 80 cm. Only our hands with our old tools. That’s the better way to pay attention in each detail of the process. 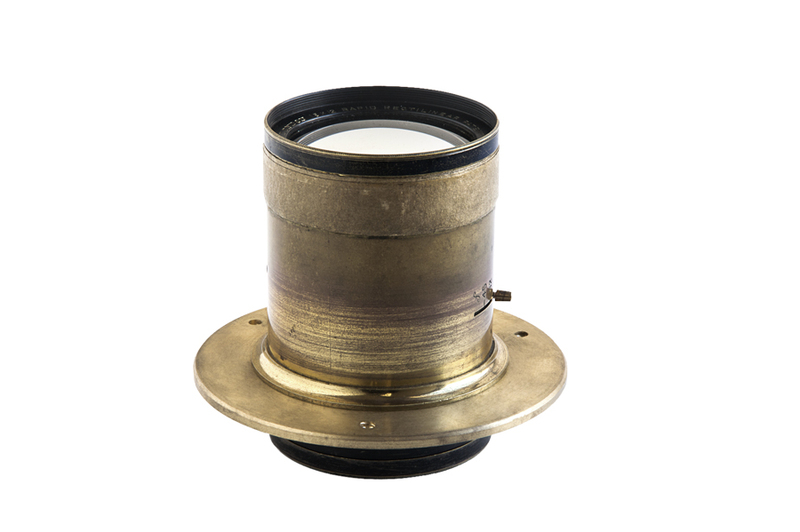 On 15th June of 2015 we began the restoration of Daguerre-Giroux camera serial number 178, owned by the Reial Acadèmia de les Ciències i les Arts de Barcelona (RACAB). With this camera we also was restored the plates box and the chemistry bottles box, that were part of this original laboratory set for the daguerreotypes process. Unfortunately the original plate holder, the mercury fuming box and the rest of equipment was lost. 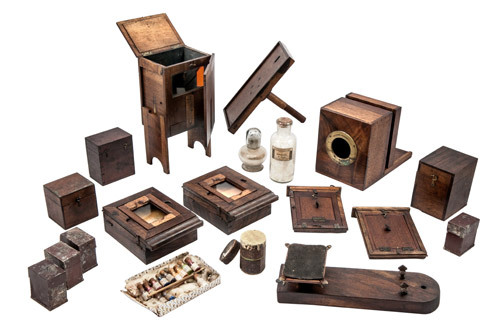 Known as Le Daguerréotype, the Daguerre-Giroux camera was the first photographic equipment commercialized to make images with daguerreotype technique, the first photographic process invented by Louis Daguerre and patented in France on 1839. 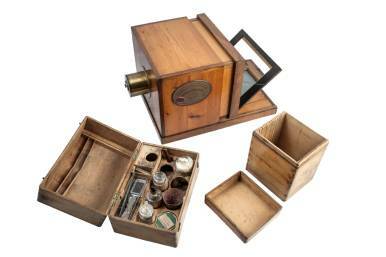 On 7th July of 2014 we began the restoration of an original and almost complete laboratory to make daguerreotypes. The laboratory and its photo archive they remained for years in the Blanxart family house and is currently guarded by the Arxiu Fotogràfic de Barcelona. This public institution has prompted the restoration and has made available to study and learn about daguerreotype process. If you have any question, don't hesitate to contact us for more information, to place an order or request a budget. Wetplatewagon is a brand that was created with the intention to assist photographers who chose to delve into the world of early photographic practices, in order to add them to the development of their creative projects.